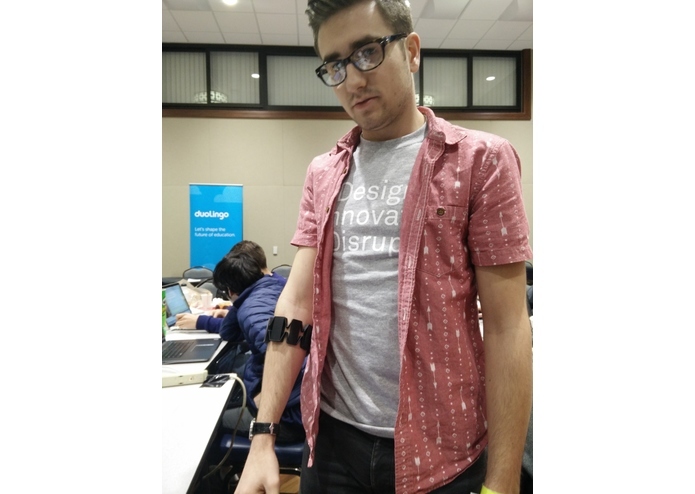 Use a MYO arm band to help patients recovering from arm injuries and ailments. 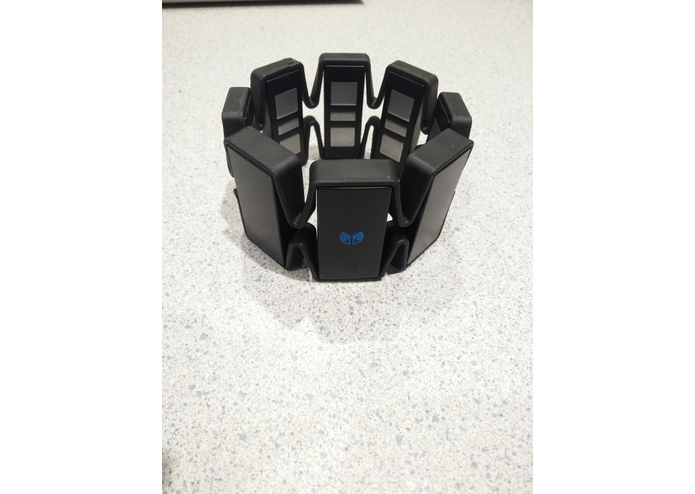 Use a MYO arm band to help patients recovering from arm injuries and ailments. Developed for Steelhacks 2016. To track the progress of patients recovering from arm injuries and ailments. Data is processed and displayed showing their progress. 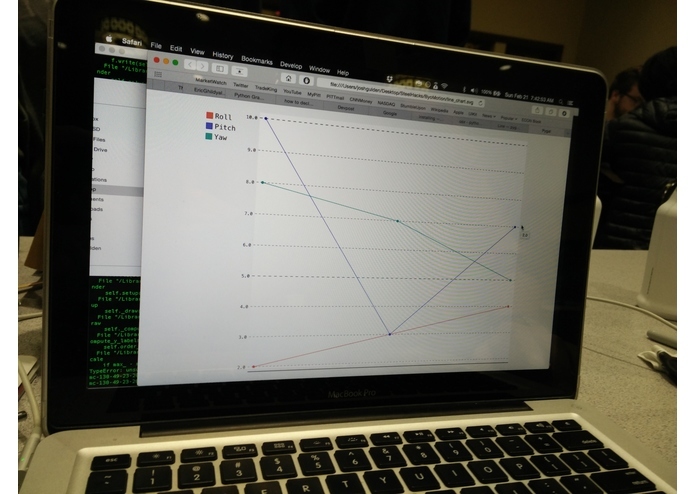 I worked for the majority on the back-end, as well as producing the data chart.